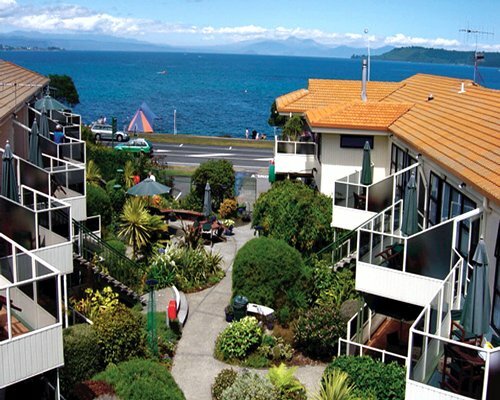 In this region of beautiful weather in all seasons, the vibrant community of Taupo has exciting shops, a bustling cafÃ© and restaurant scene, a variety of nightlife options and some great pubs and lounge bars. A major trout fishing destination, Lake Taupo is also ideal for white water rafting, and a boat voyage across its crystal waters offers stunning vistas of the volcanoes of New Zealand's Central Plateau. The surrounding forests are ideal for hunting, mountain biking, and horseback riding. 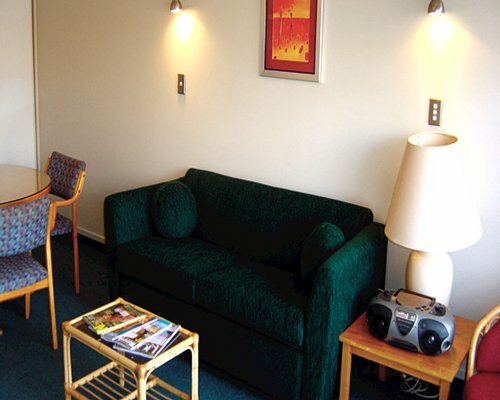 Golf is also nearby, and when the weather turns frosty, take a ski trip to Mount Ruapehu (150 km). Late check in fee is 25.00 local currency. Cash or Credit is accepted. Fee applies if security firm has to be called to check-in.